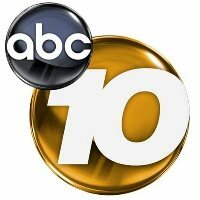 Tiffani Lupenski has been named news director for KGTV-TV, the ABC affiliate in San Diego, effective March 9. She had previously served in the same role for KATU-TV in Portland, Oregon since 2012. She also worked as executive producer at KCPQ-TV in Seattle and KUSA-TV in Denver. Follow local San Diego news on Twitter.